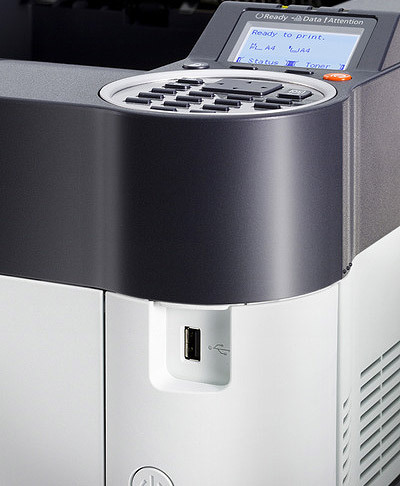 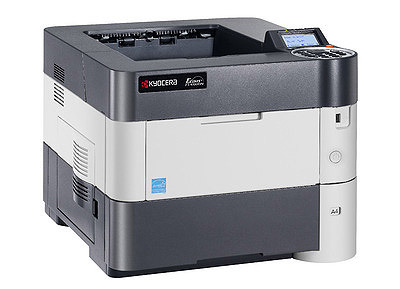 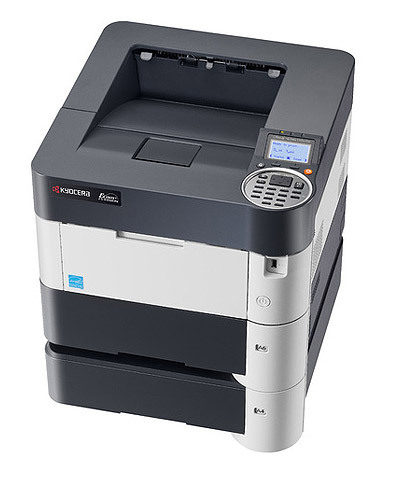 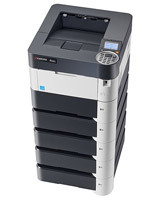 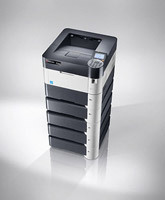 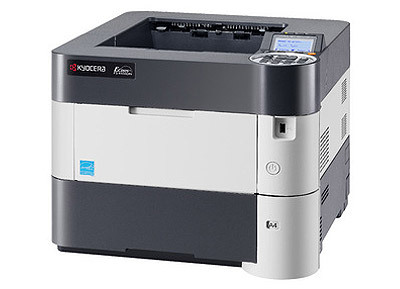 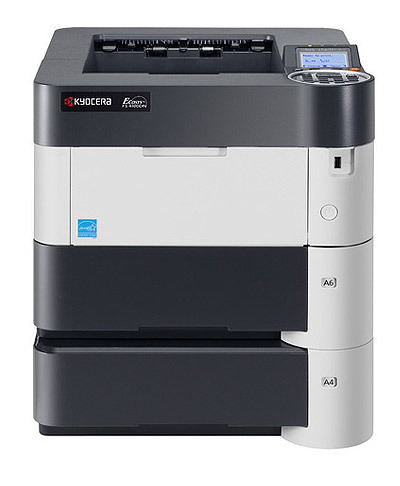 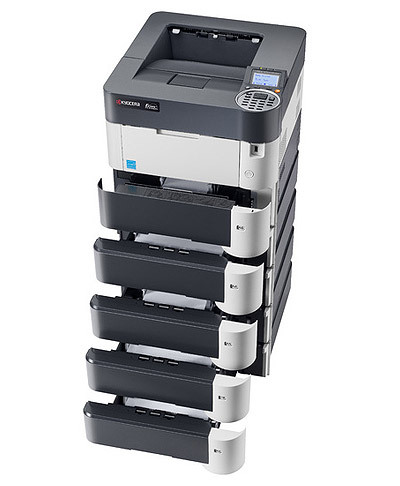 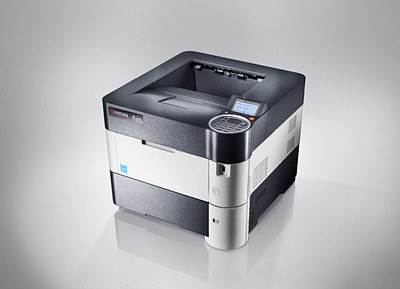 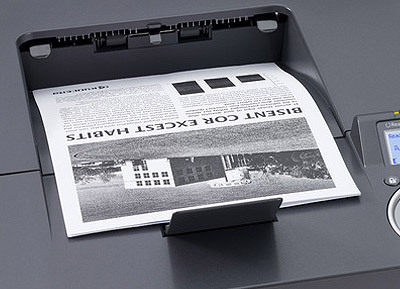 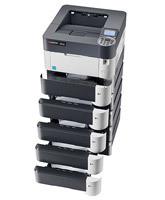 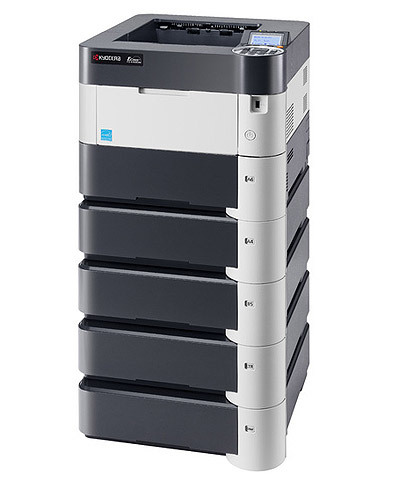 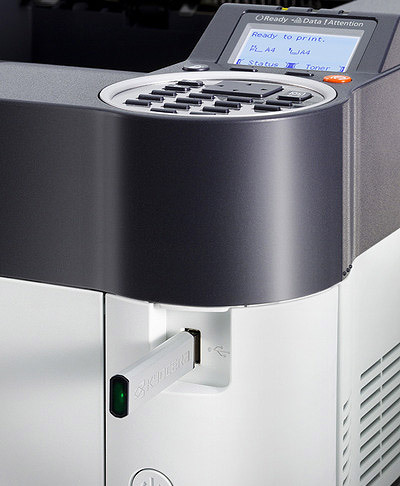 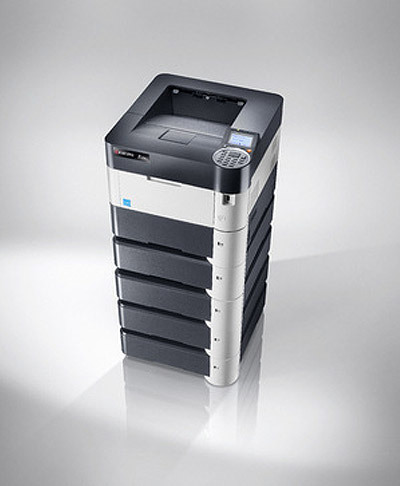 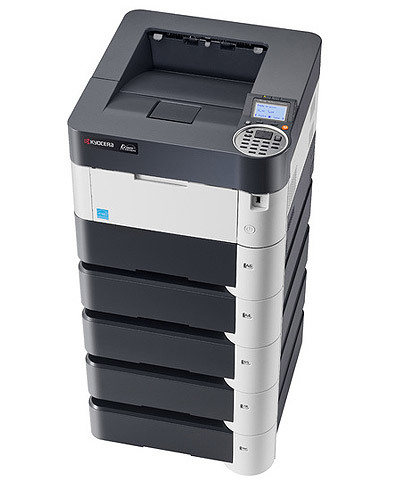 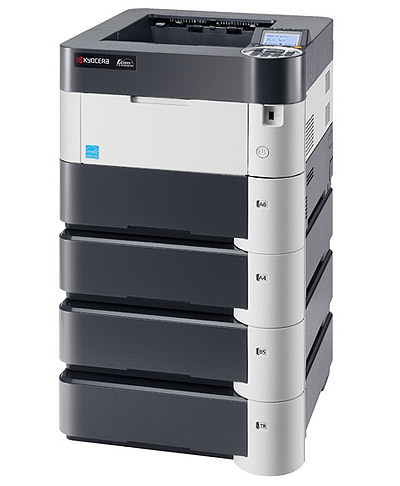 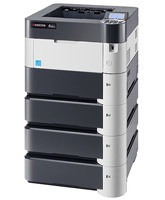 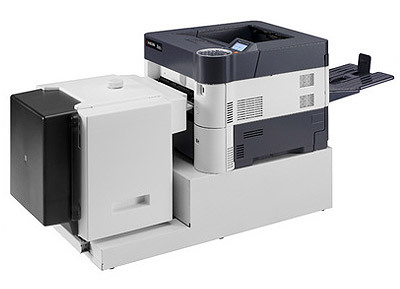 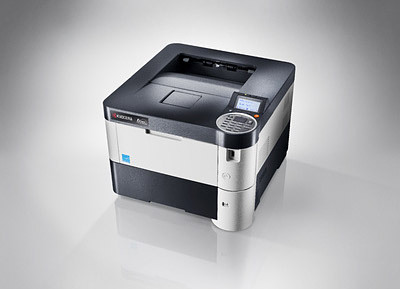 This fast printer is capable of printing 45 ppm in B/W and will slot into any network environment. 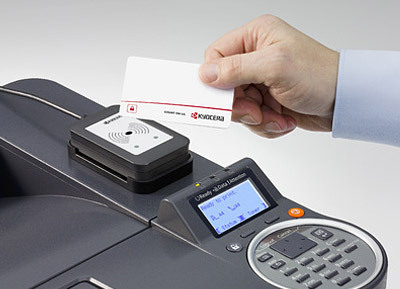 It boasts enhanced security features with card authentication, private print and hard disk protection. 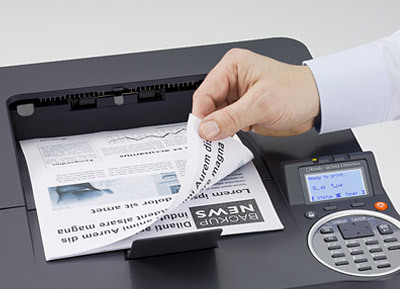 Enhanced paperhandling capabilities will give extra benefit to your team. With long life components, it has an exceptionally low running costs and environmental impact.